A swimming pool can make a great addition to a big back yard, but installing one is far from a DIY project. 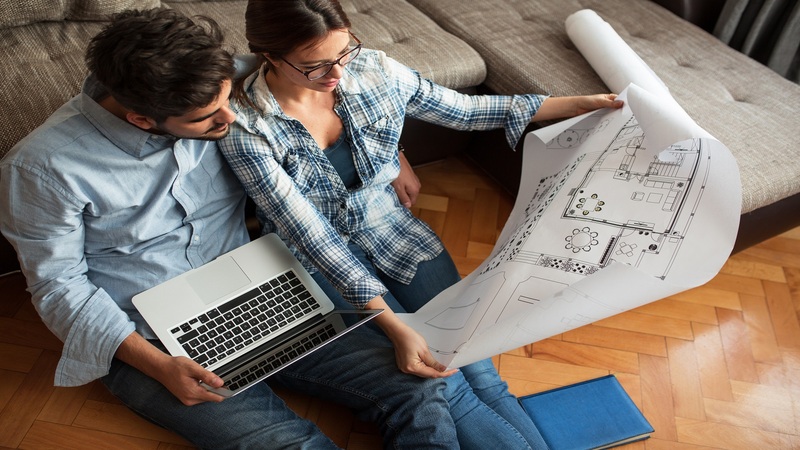 In most cities, you won’t be allowed to build a pool yourself, as construction must be supervised by a professional licensed builder in order to be considered up to code. However, the installation process is similar, whether you’re putting in a fiberglass, vinyl, or concrete pool. Start by choosing a suitable location for your new pool, then deciding on your preferred shape and depth. You’ll then hire out a building crew, who will excavate the area, add the necessary plumbing and electrical wiring elements, and finally pour concrete or insert a water-retentive liner before filling the pool. To build a durable swimming pool it required more step to avoid after finish issue and easy maintenance. Shape of the swimming pool, round?square? or rectangular? material : fiberglass, vinyl or concrete? concrete with mosaic is the most durable but higher cost compare other material, however it cut down on the cost of repairs in the long term. For saltwater pools, you may need to go with fiberglass or vinyl lining, as salt will damage concrete over time. All swimming pool ceramics should be removed including sluices. After removal, the ceramic adhesives remaining on the surface are cleaned. All cracks visible in the horizontal and vertical form should be opened in V form and repaired. All water inlet and outlet pipes in the pool, lighting sconces and stair connection legs should be opened in V shape and filled. 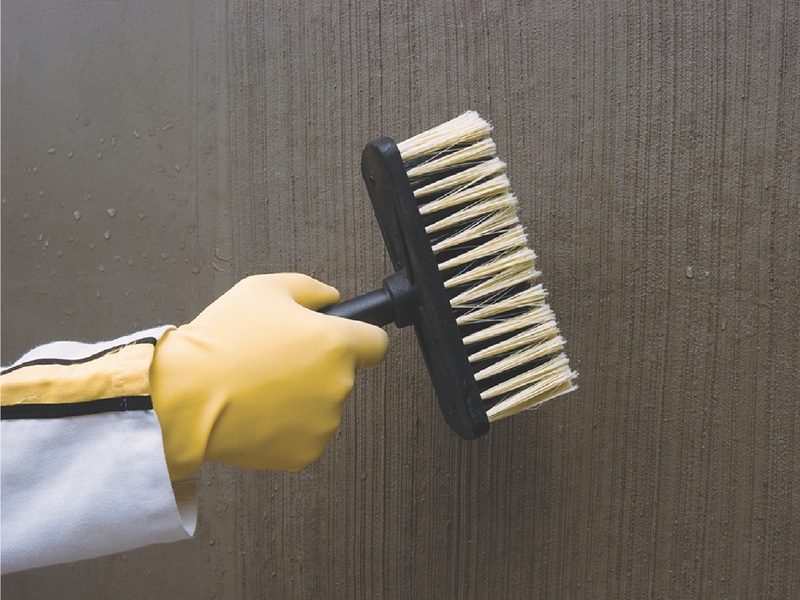 If there is dust on the surface after all these processes, all surfaces should be primed. 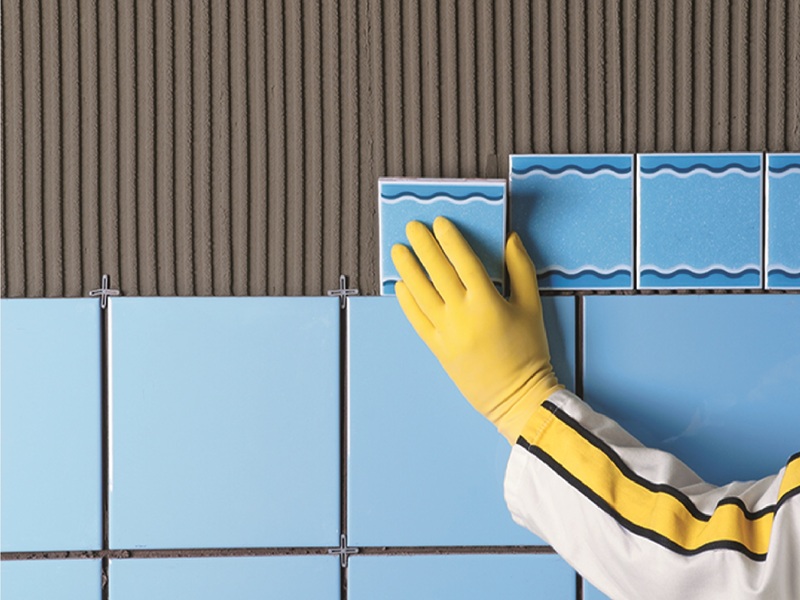 Since ceramic or glass mosaic is generally used in pools, waterproofing corner band should be applied in horizontal and vertical corners. For swimming pools, which will be exposed to negative water pressure (ground water pressure), water insulation mortars resistant to negative water pressure should be used together with elastic, positive water pressure for waterproofing layer application. 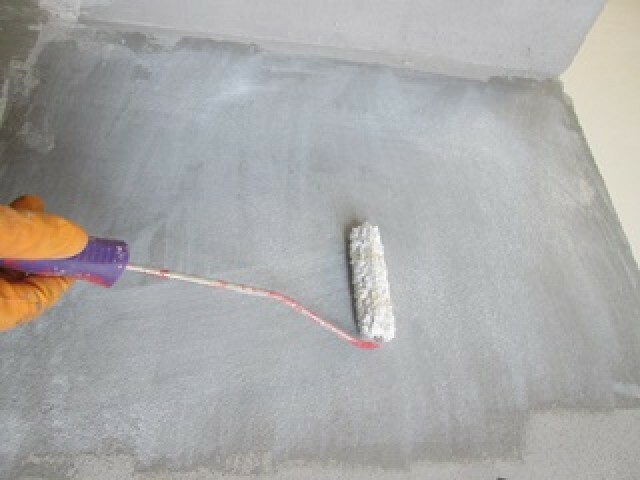 The waterproofing material prepared according to the instructions for use is applied to the whole surface in 2 layers. In waterproofing applications, the application of each layer must be in the perpendicular direction to the previous layer. Edges and corners and other risky points should be supported with alkaline resistant glass fiber reinforcement net immediately after the first layer of waterproofing . 7 days after the waterproofing is completed, the pool must be filled with water and must be tested. after fixing tiles or mosaic, recommended use white color tile adhesive for translucent background mosaic. joint gaps are filled by using appropriate joint fillers. Joint fillers with chemical resistance should be preferred in joint sealant applications. It is recommended to use non-slip ceramics on the edge of the pool.